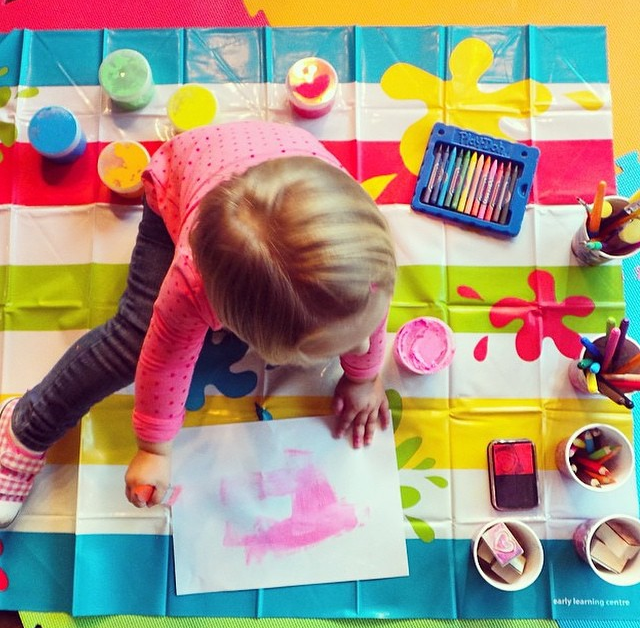 It’s starting to get warm outside and the options of activities to do with the little ones are getting limited, so this is a special feature dedicated to Dubai Moms & Dads! 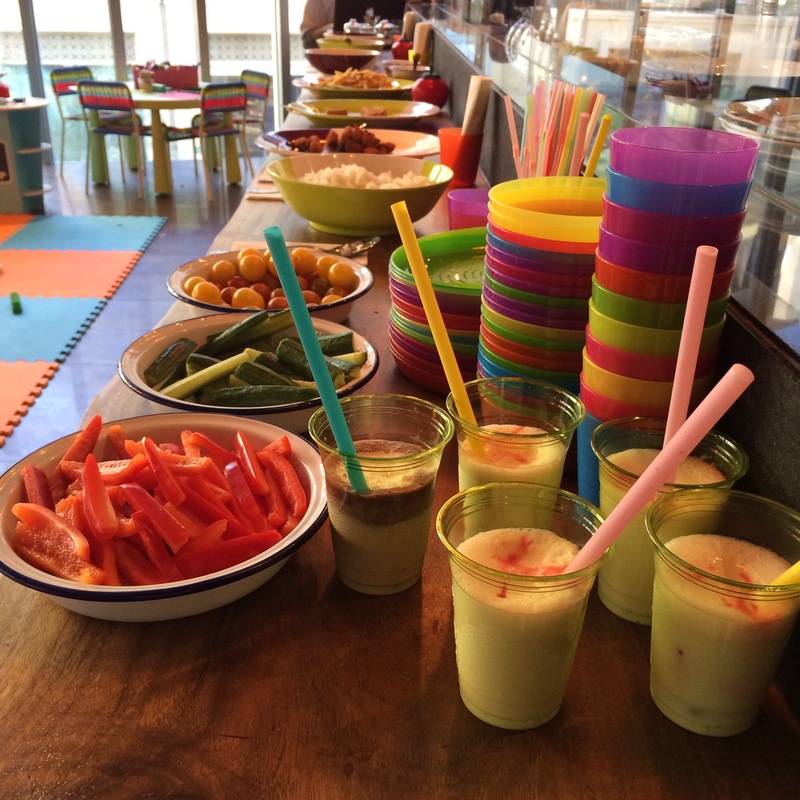 Fume, Dubai Marina’s Neighborhood Eatery, located in Pier 7 has launched a Kids Brunch! Every Friday and Saturday from 12:00 – 4:00 pm a whole section of the restaurant is transformed into a Kids Playing Area, with a dedicated Buffet set up to satisfy the little one’s appetites. 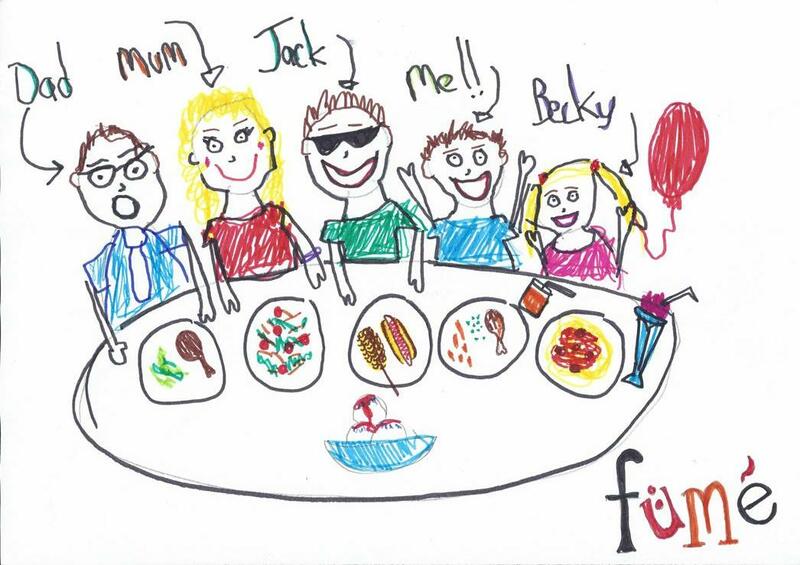 Yes, parents get no special treatment, the whole aim of Fume’s brunch offer is to make sure the little ones are happy and satisfied. But when you think about it, if the kids are busy having fun, parents get to lay back and enjoy their time off too! First Priority….Making sure Kids are having an amazing time! There’s a great selection of games and activities to keep the kids entertained, as well as dedicated staff keeping an eye on them! Second Priority….Allowing parents to enjoy their time too! Kids Rule the Fume Brunch! Location: Fume, 1st Floor of Pier 7. (Recommendation: Park in Marina Mall and follow the signs to Pier 7). Posted in Foodies, Take A Break, Word Around Town and tagged Dubai Marina, Fume Dubai, Fume Neighborhood Eatery, Kids Brunch in Dubai, The Scoop DXB. Bookmark the permalink.